A gay man wanders through Soho, thinking over the losses and triumphs of the past 50 years of gay experience. There, right across the street, he spots a young motorcyclist parking his bike… and is impelled to cross the road and introduce himself. Both hilarious and deeply moving, this celebration of LGBTQ+ history blends solo theatre with stand-up to glorious effect. 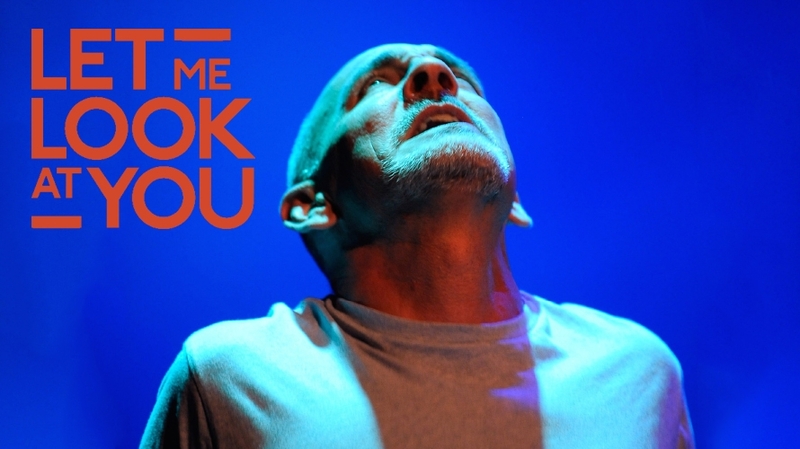 Let Me Look At You is the latest performance piece from international award-winning Starving Artists Productions, UK. Directed by Theatre Royal Plymouth Artistic Associate, David Prescott. Mark Pinkosh hails from Hawaii, Godfrey Hamilton from Essex, but together they form one of the most exciting theatrical partnerships around today.